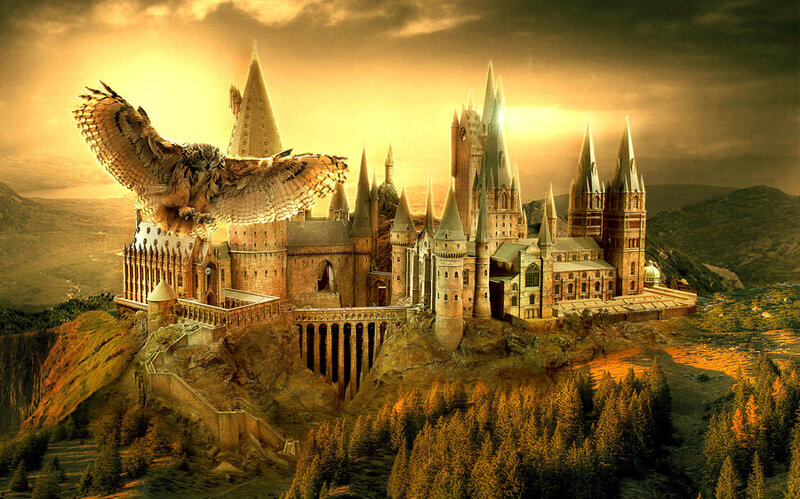 misplacedpixels 11th February 2016 Uncategorised5 Comments on Good news Muggles! The world’s favourite wizard is back for yet another adventure. Five years after the last Harry Potter movie aired, fans still hold a special place in their hearts for the magical world through Platform 9 3/4. 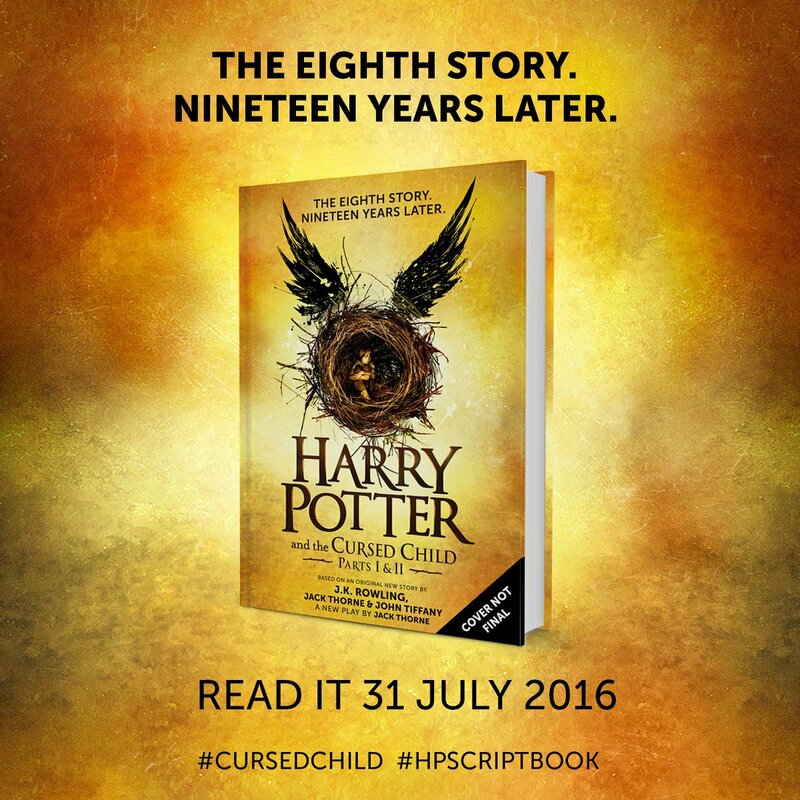 We thought it might never happen, but this July the play Harry Potter and the Cursed Child opens in London with the script being released as a book later in the month. Based on an original story by JK Rowling, Harry Potter, and the Cursed Child picks up at the end of Harry Potter and the Deathly Hallows(part 2), 19 years after the Battle of Hogwarts. When HP fans first heard that J.K. Rowling was writing the eighth installment of the beloved seven-part series, they weren’t shy about wanting to get their hands on a copy of the book. Then many realised that this sequel wasn’t going to be released in book form — it had been turned it into a play. “Harry Potter and the Cursed Child” is set to debut in London at the Palace Theatre on Harry’s birthday, July 30. But yesterday, Rowling announced that the script of the play will, in fact, be released as a two-part book, at 12:01 a.m. on July 31, 2016. I like what you guys are usually up too. This type of clever work and reporting! Where did you get the info from, this was written a while back too. I am so EXCITED! The world could always do with a little more potter!